Marketing Information Windows 8 is ready for business – delivering the power and familiarity you want, along with new ways for people to interact with line of business apps, and support for more mobile devices. 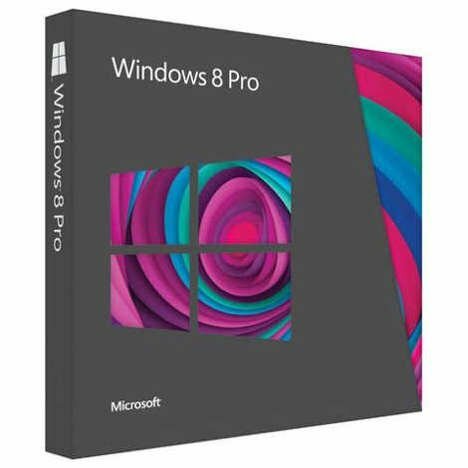 Windows 8 improves on Windows 7 fundamentals like speed, reliability and security and Windows 8 works seamlessly with an existing Windows management infrastructure. Vibrant and beautiful, the Start screen is the first thing you’ll see. Each tile on the Start screen is connected to a person, app, website, playlist, or whatever else is important to you. Tiles light up with the latest info, so you’re instantly up to date. In one glance, you’ll see that photo you were just tagged in, tomorrow’s weather, and messages from your friends. In Windows, even the little things are all about you. Like the screen that appears when your PC is locked – it can be any picture you choose. And you’ll see quick notifications on your lock screen before you sign in to your PC or open a single app. With picture password, you can sign in by tracing a pattern on a picture of your choice instead of typing a password. Zigzag over your dog’s face? Three taps on your child’s nose? The choice is yours.